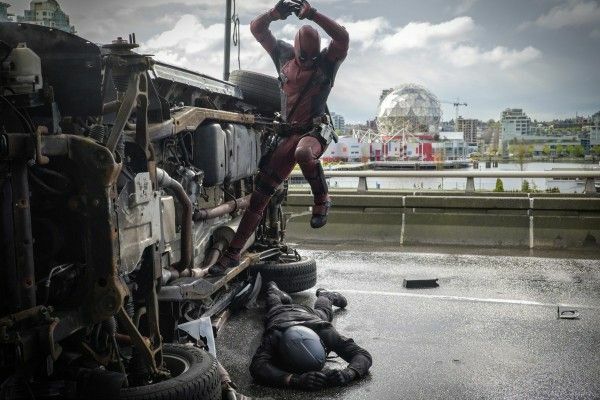 In the end credits scene of Deadpool, Deadpool revealed that Cable would be a part of the sequel. While that was a bit of optimism on the part of the filmmakers that Deadpool would be a hit, the movie ended up grossing $783 million worldwide, so a sequel became a no-brainer and that guaranteed that Cable would be a part of the film. 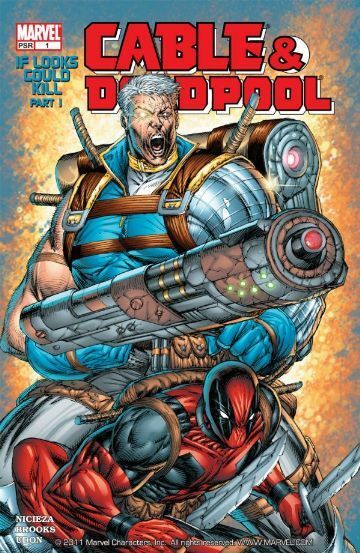 The question then becomes, “How do you handle this character?” As fans of the comics know, Cable has an incredibly convoluted origin that would probably require a miniseries to explain in total and still come off as somewhat unsatisfying. Thankfully, Deadpool 2 writers Paul Wernick and Rhett Reese are already thinking ahead on how to properly adapt the character without having to be completely faithful to his complicated origins. What’s it been like writing Cable? PAUL WERNICK: It’s intimidating because we have to find his voice, and we don’t have an actor yet so we don’t know who we’re writing for. Most screenwriting happens without cast in place, but sequels it’s a little bit different and it’s likely that part will get cast, and we’ll get to continue writing it and honing it for that actor, which I think is a good thing. There’s been so many diverse people that have been brought up as possibilities for Cable, and who have not been brought up but we’re considering. And that, much like with Ryan [Reynolds], that decision will greatly impact his cadences, his rhythms. And we’ll certainly make him like he is in the comics, and we’ll certainly be faithful, but I do think that voice will inform us quite a bit. RHETT REESE: I think authenticity is so important. I think part of what made Deadpool such a success, I think we’re going to continue that authenticity. WERNICK: So with Cable, he’s got such a convoluted past, and such a convoluted origin story that I think we’re going to try to leave that, not mysterious, but there are a lot of twists and turns, cloning and all this stuff where you go, “Oh my God. How do we get that across in a two hour movie?” I think we’re going to distill him down to his essence. It will be authentic and faithful, but it’s not going to include the 18,000 details if you were going to read a Wikipedia page about Cable you’d roll your eyes. That’s a very smart approach to adapting the character. While there will always be fans who want a 100% faithful adaptation, Deadpool 2 has to appeal to a broad audience. If they can stay true to the character’s personality without having to clog up the film with needless exposition, then that’s the way to go. Come back on Monday to check out our full interview with Reese and Wernick, click here for what they had to say about bringing back Colossus and Negasonic Teenage Warhead, and click here for their comments on setting up X-Force.